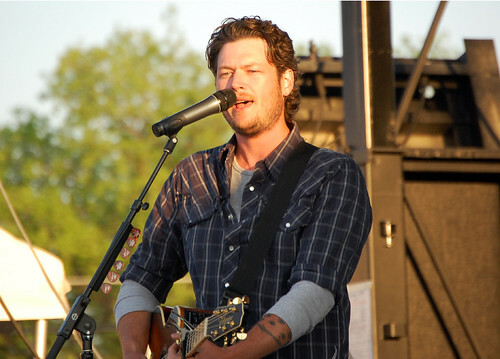 Blake Tollison Shelton (born June 18, 1976) is an American country music singer and television personality. In 2001, he made his debut with the single “Austin”. Blake Shelton goes deep into “God’s Country” in the music video for his single of the same name. The new clip follows the country star through his hometown of Tishomingo, Okla. Directed by Sophie Muller (Beyoncé, Rihanna, Gwen Stefani), it’s interspersed with vintage footage of Dust Bowl-era farmers and vicious twisters. Shelton cruises a dusty back road in his truck and wades through a creek to find a waterfall. Watch the video ( Blake Shelton – God’s Country ) and tell us what you think!